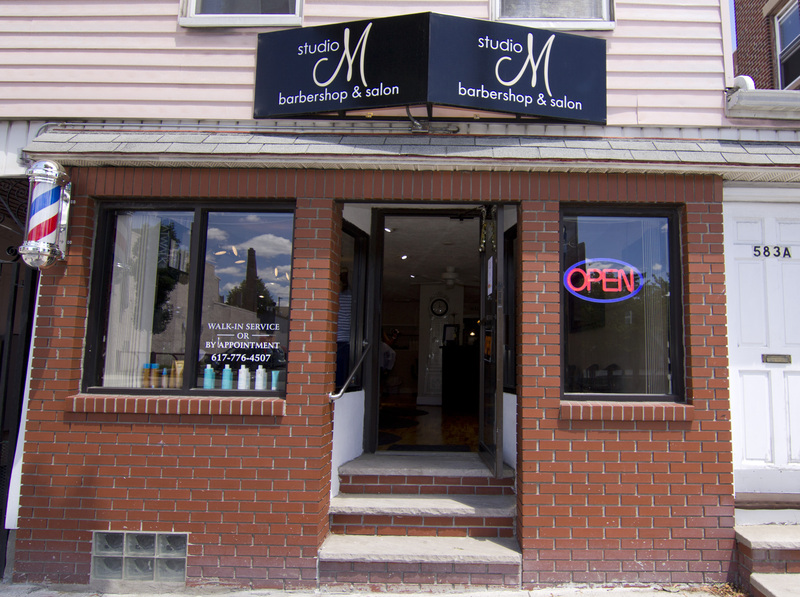 Founded by Michelle Powers-Rao, the all new Studio M Barbershop & Salon opened its doors in March 2014. 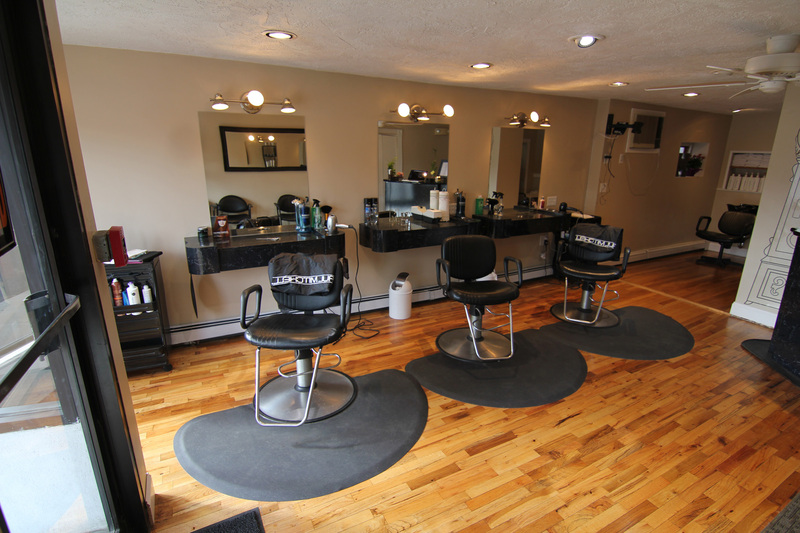 Located on 583 Somerville Ave, Somerville MA, the salon features 20+ years of experience in the hair industry. 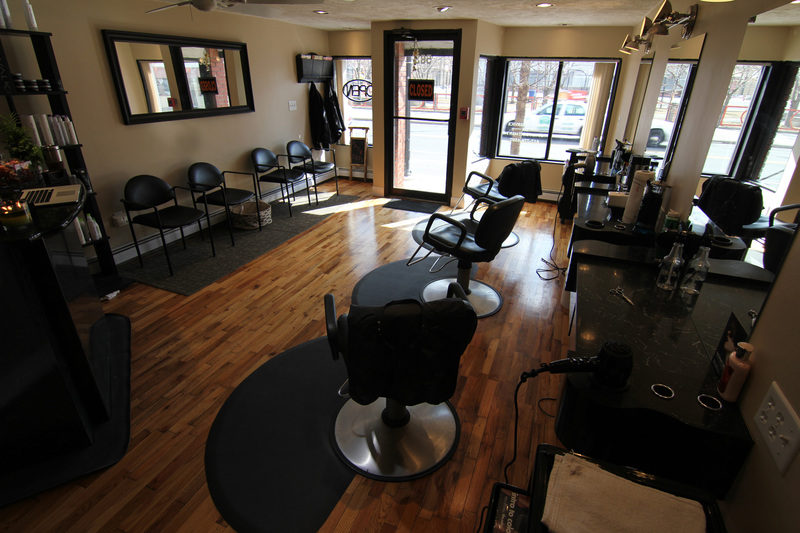 We take appointments and walk-in clients. 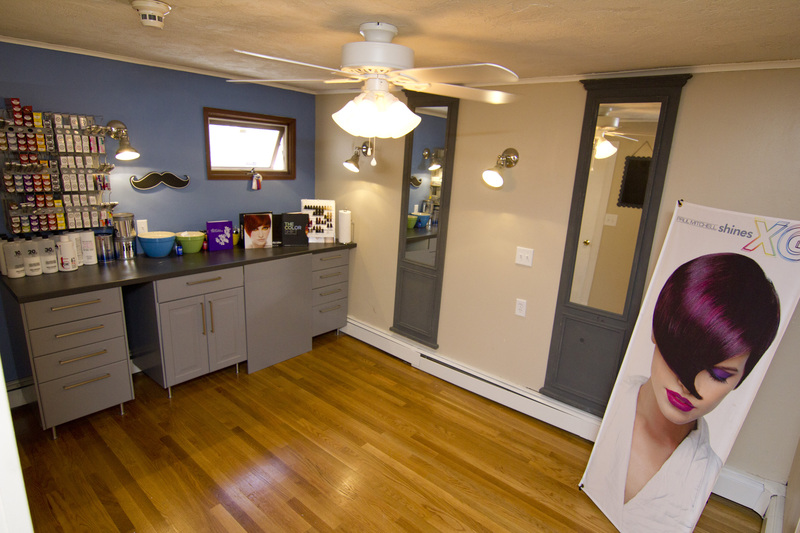 For appointments call 617-776-4507 or book online.